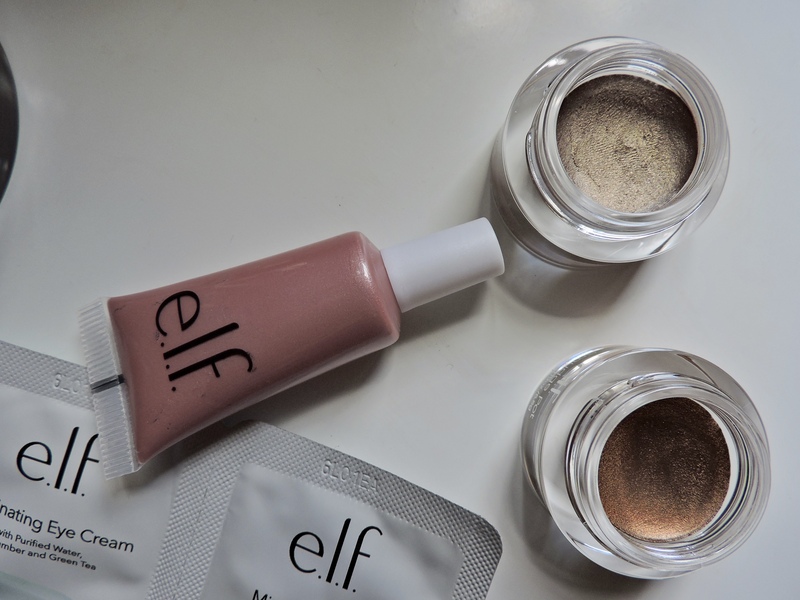 E.l.f cosmetics are a brand that I have been wanting to try for a while. 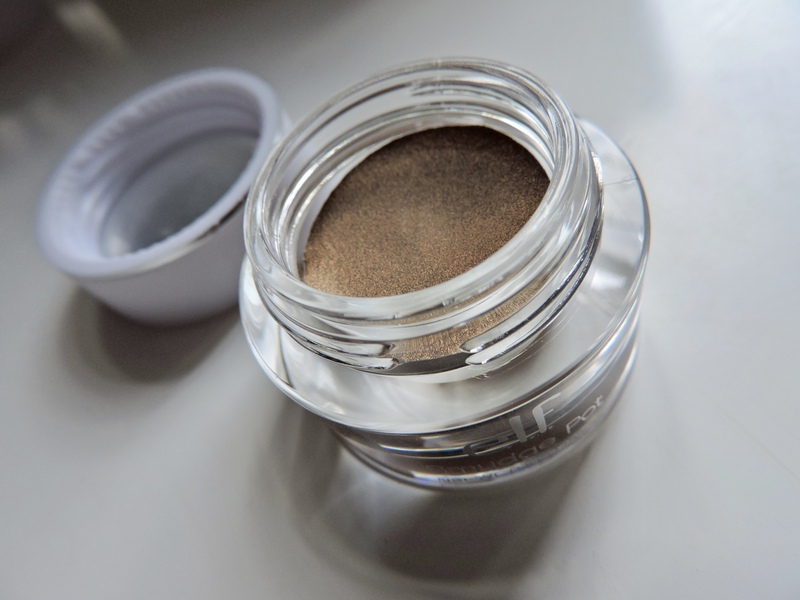 Their products are well known for being a cheaper alternative for more expensive makeup. They sell a range of products such as makeup, skin care, makeup brushes and makeup bags, this means that they have something for everyone. The price for some of the products are actually CRAZY!!! even the ones that are on sale as they are crazy cheap! I think this brand is so so good if you are trying to save money, but your abit like me and your obsessed with buying new makeup. It is just a cheaper alternative to the more expensive products, if that is what you are looking for of course. I decided to buy the Translucent powder, Shimmer whip, 2 Cream Eyeshadows and a trio eyeshadow. They also gave me two samples of their Illuminating Eye Cream and their Mineral Infused Face Primer. I was really excited to receive all of the products and when they arrived I was sooo excited to see what the products were like. 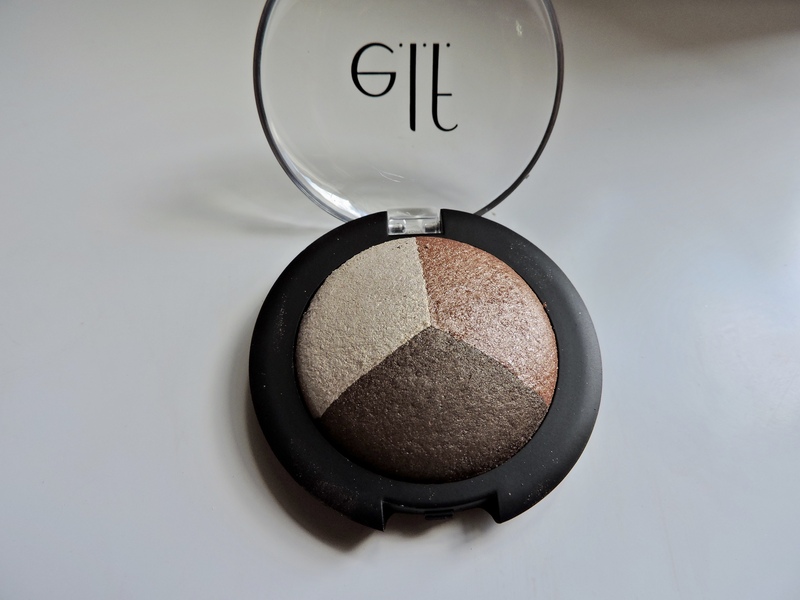 I have been using the products for a while now and some of the products I use more than others, I LOVE the Cream Eyeshadows and the Translucent Powder, but I don’t really use the Shimmer Whip or the Trio Eyeshadow. 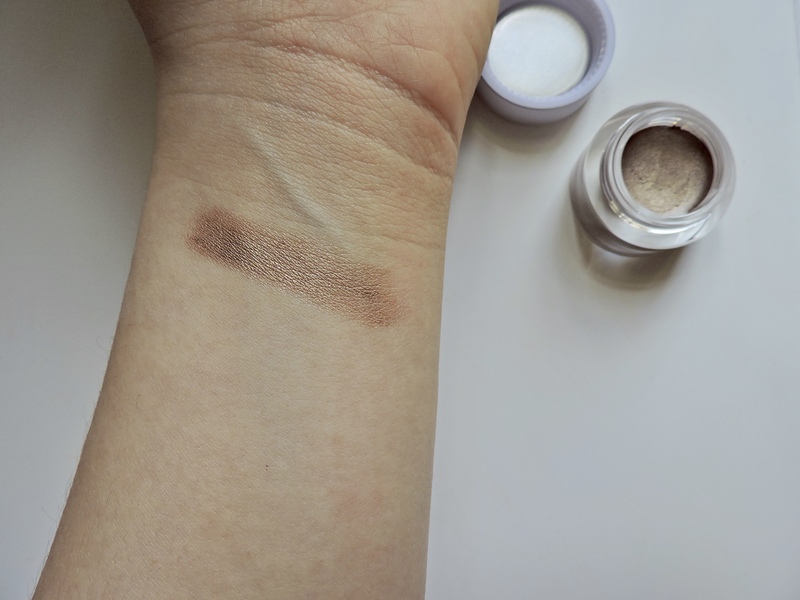 What you are paying for some of the products from this brand is ridiculously cheap, so you can’t really complain when you use them and don’t turn out the best. You are getting what you are paying for and that’s ok. I am going to give my honest review about the products that I brought as when I got the products, people were asking me if they were a good brand to buy from. 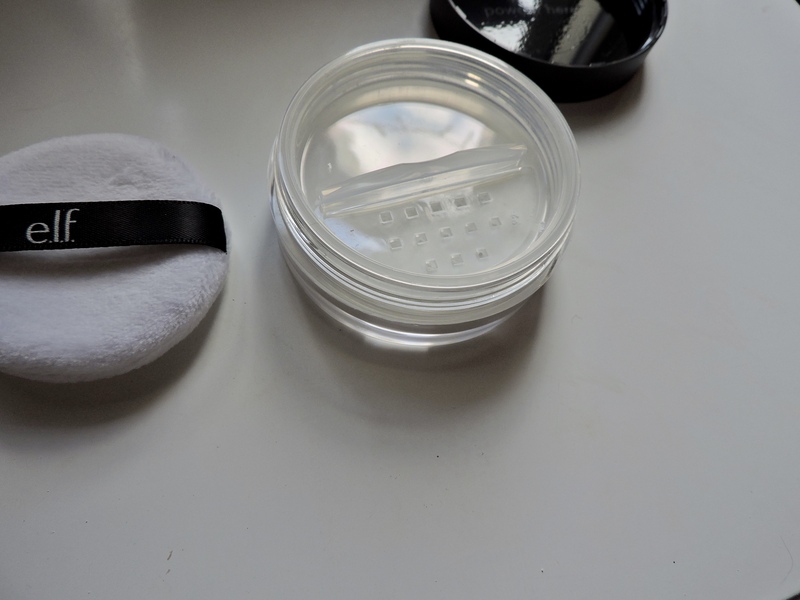 The Translucent Powder is incredible I paid £7.50 for it and I have been using it since I brought it, I use it after I apply my concealer to set it and it really does make all the difference. This was my first Translucent Powder so I can’t compare it to anything, but from what I know a Translucent Powder is meant to do it does it. It is really easy to apply and it isn’t drying to the skin what so ever and I get dry skin really easily. The powder on your face is very light and so you don’t feel it on your face. I know this is going to last me for a long time and it makes me super happy that this product was only £7.50. 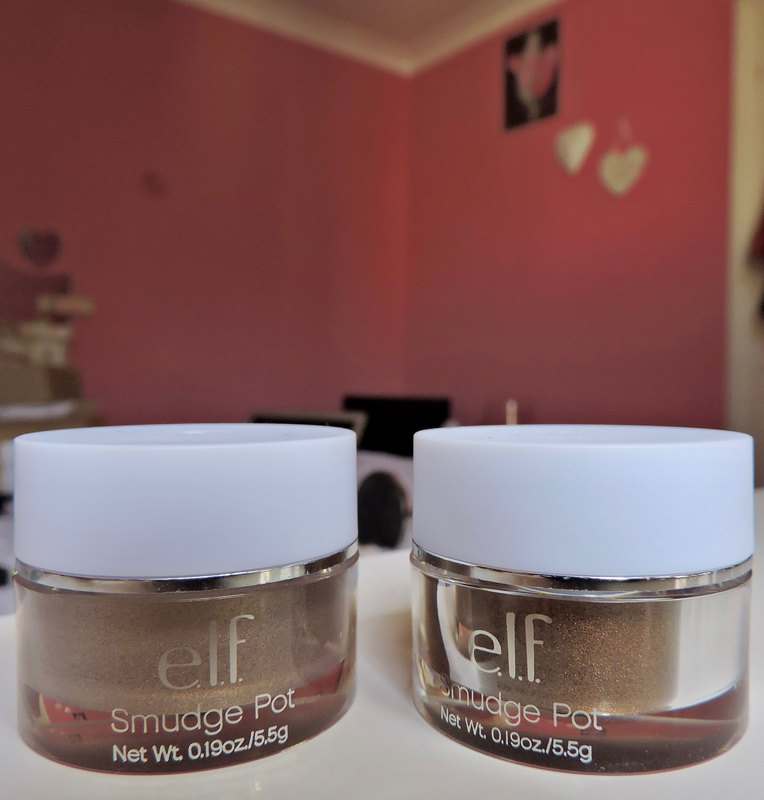 The powder inside the pot does leak out of the holes even when the holes are sealed so I tend not to carry this in my makeup bag, but leave it on my dressing table. This is the only downfall to the product, other than that I am very satisfied with it. The two Cream Shadows are my LITERAL FAVOURITE! I got the shades Crusin Chic, which is a rose gold colour and Brownie Points, which is brown with gold glitter. 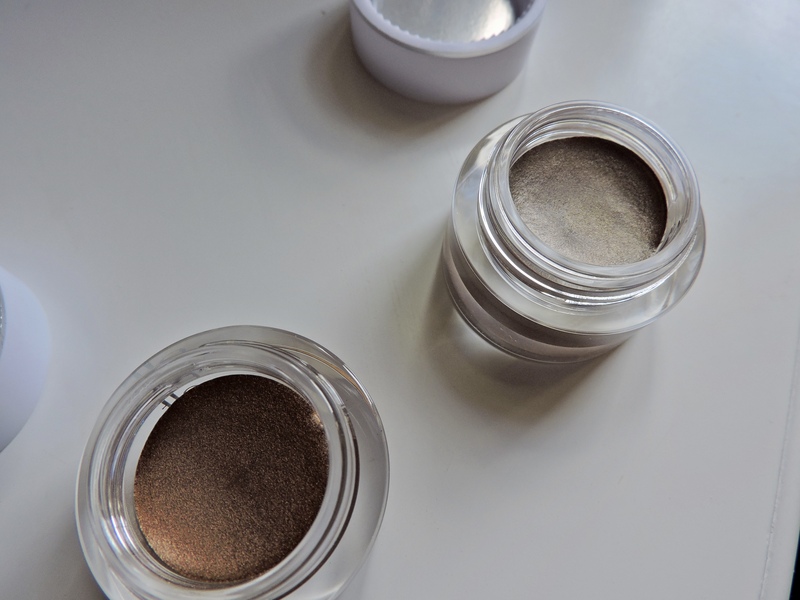 Both of the Cream Shadows are beautiful, you would never have guessed that they were only £1.80. They are amazing quality, and very long lasting, to the point where I even struggled to remove it when taking my makeup off. Both shadows blend really well and apply easily onto the eyes. Also, both shadows can be used on the eyes alone or can be added with other shadows, but they are both beautiful enough to wear by themselves. They are so so so pigmented, I can’t emphasise this enough! a little bit goes a long way. I would probably say that the rose goldy colour is more of a colour that you can wear on a daily basis and the brownie one is more for going out. The Shimmer Whip was like 80p and this was on sale. I wanted to buy it as I have never had a highlighting whip before so I really wanted to try it. I was very disappointed, but it was to be expected as it only costed 80p? 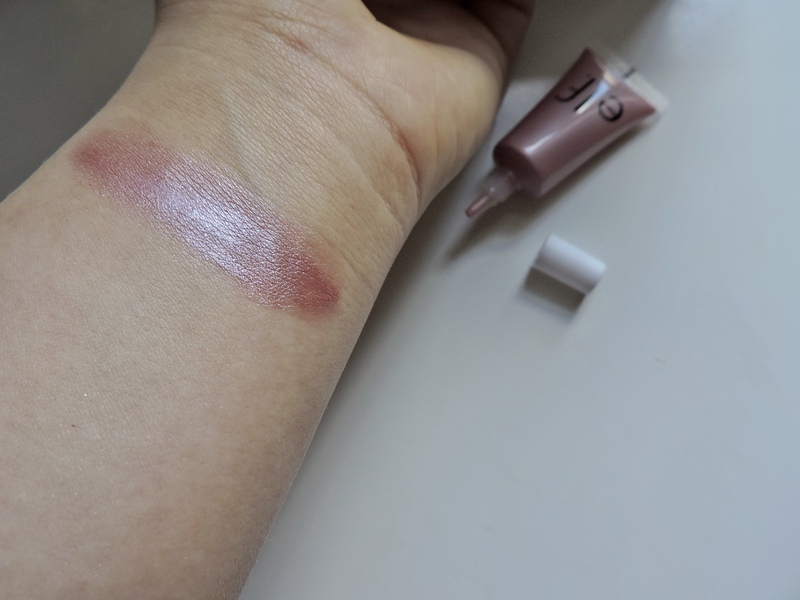 it was really sticky, it didn’t blend at all and it was really pink when it was applied onto the cheeks. The idea of having a highlighter and a blusher in one is a good idea, but I don’t think the two work well together. 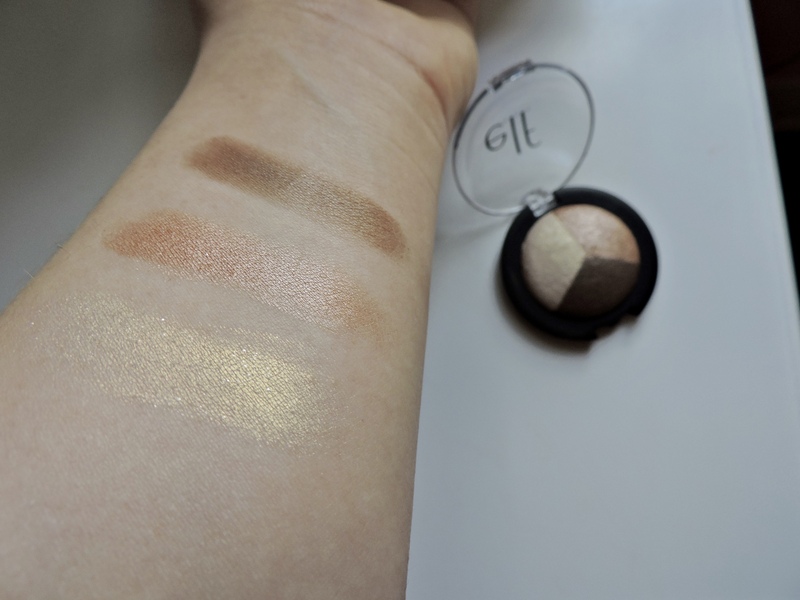 The Trio Eyeshadows were something that I was disappointed by aswell, but again I can’t moan as it was £2.00. The pigmentation of the colours was terrible, it was really hard to get any sort of colour out of any of the colours. To get any product onto your brush you really have to swish it around on the colour for a while. 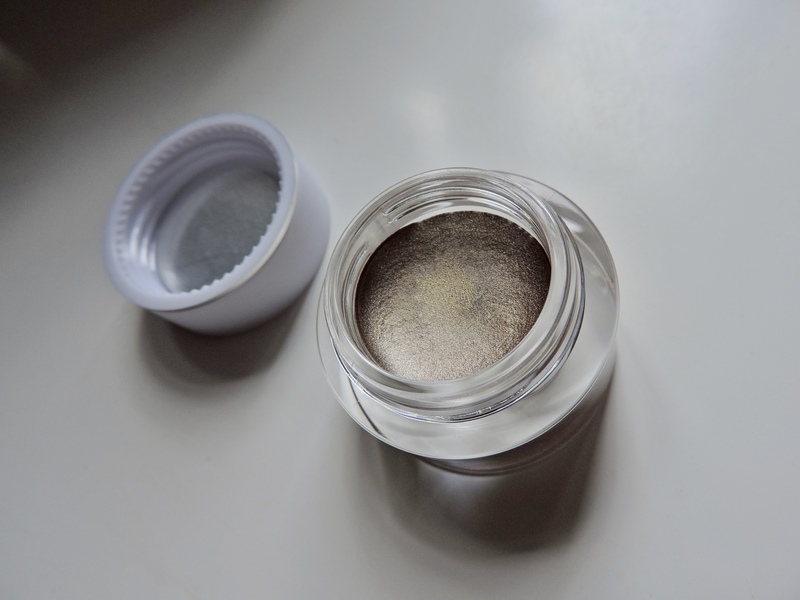 It is good that this product is a Trio Eyeshadow, which is good if you are travelling and the size is good. If you like really sheer colours and eyeshadows that you like to build upon, then this will be good for you. Their Illuminating Eye Cream and their Mineral Infused Face Primer were actually really good. The Eye Cream was really fresh on my face and it woke my eyes up alot, this definitely does the job of an eye cream so if you want an eye cream but don’t want to pay tones of money, then this one will be good for you. The Face Primer had a silicon texture to it and it does stay on my hands for a while. Therefore, I would recommend either washing your hands or using a tissue after you have applied it. Again, like the Eye Cream, the Primer did what a Primer is meant to do, the only downfall to some people would be the silicon texture. 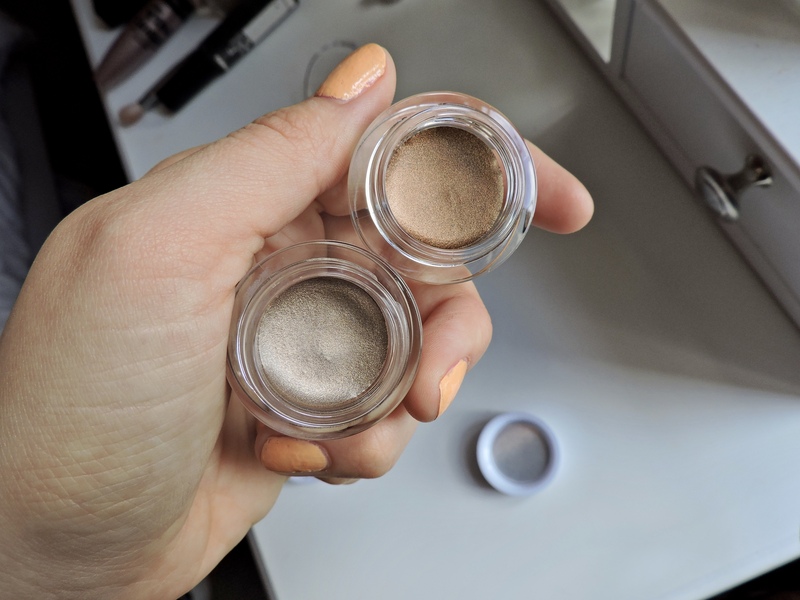 Both of the little samples I got lasted me a while as there was so much product inside of them. Both products are really good for their price, if you are looking to get either of the two they do exactly what they should and the price of them is amazing! 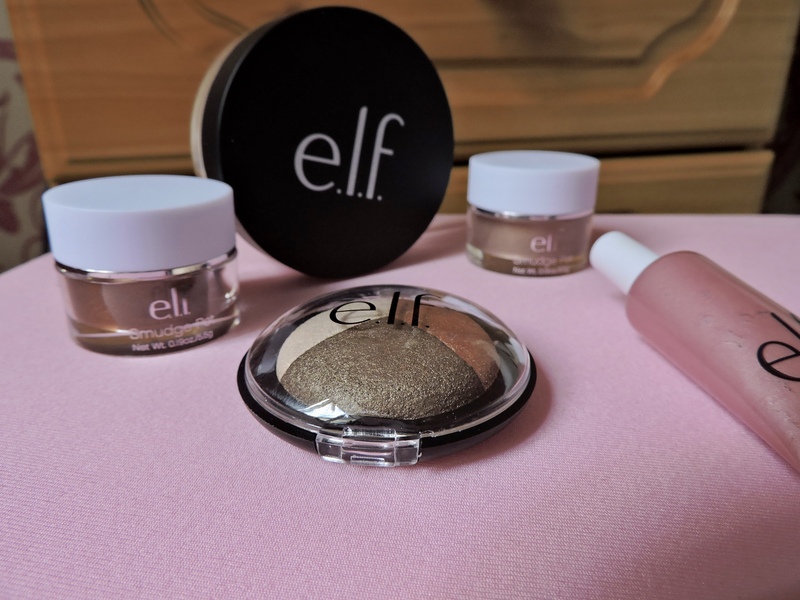 I’ve never tried any of the elf products so this is really interesting and I’m considering buying from them now, great post! Thank you! I would definitely buy from them, even if you just want to try the products out! There is such a wide selection I’m sure you will find something! I’m going to have to try those eye creams now! 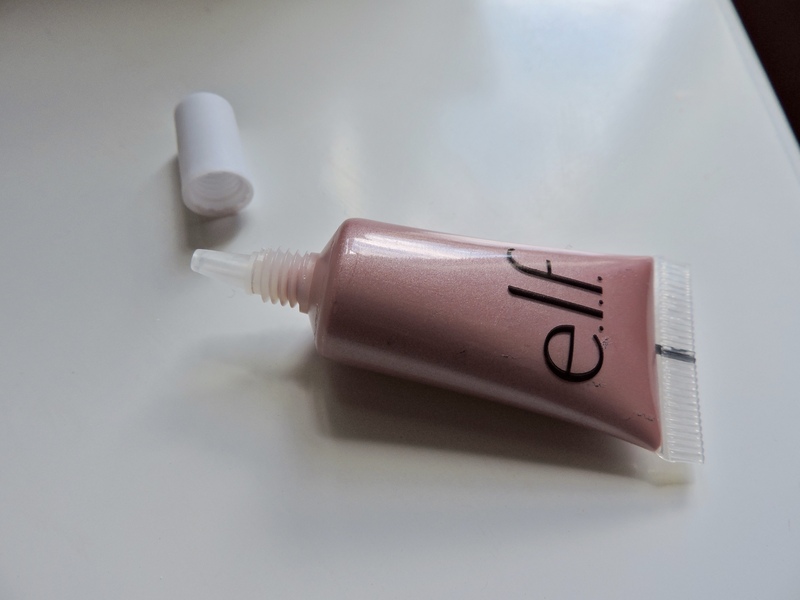 I love elf as a brand for the value and quality; their primers are amazing! They are honestly so amazing, I will definitely be buying some more colours! Also the pigmentation is brilliant- can’t fault the product! 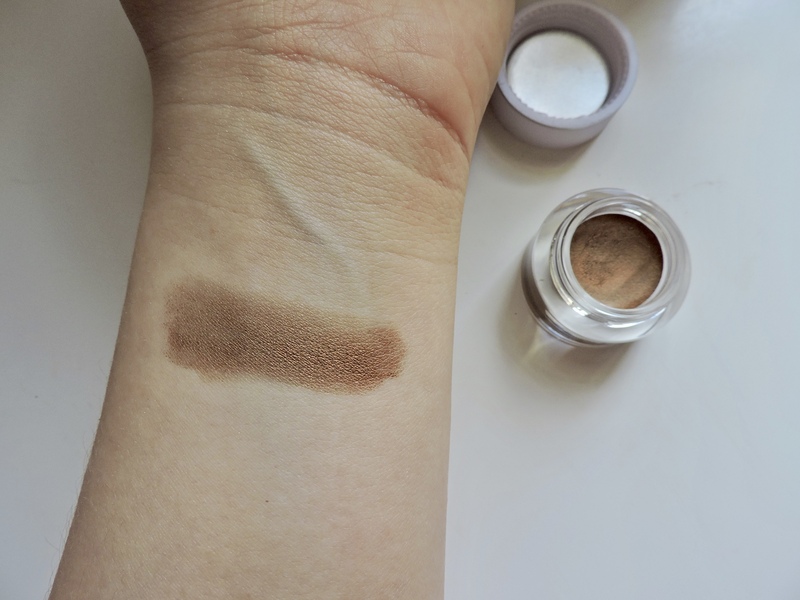 The cream shadows look great! Oooo, these look great! 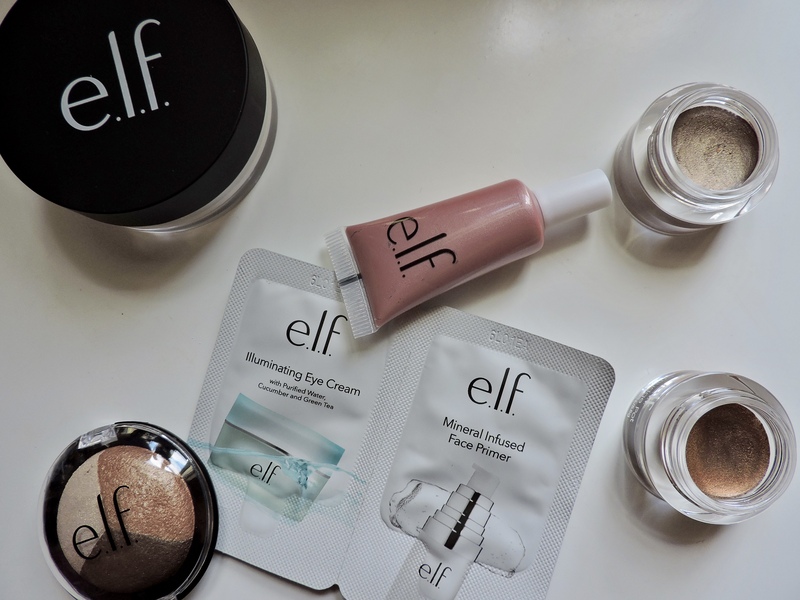 I haven’t tried E.L.F before, but I really want to. Maybe I should sooner than later. 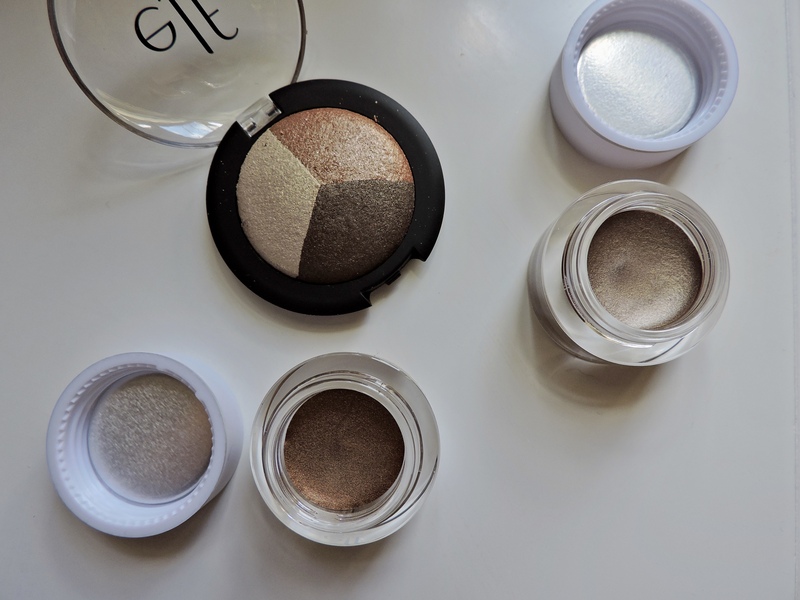 You should try them, I am so happy with the shadows and the powder! They are also really good for money so why not? ?